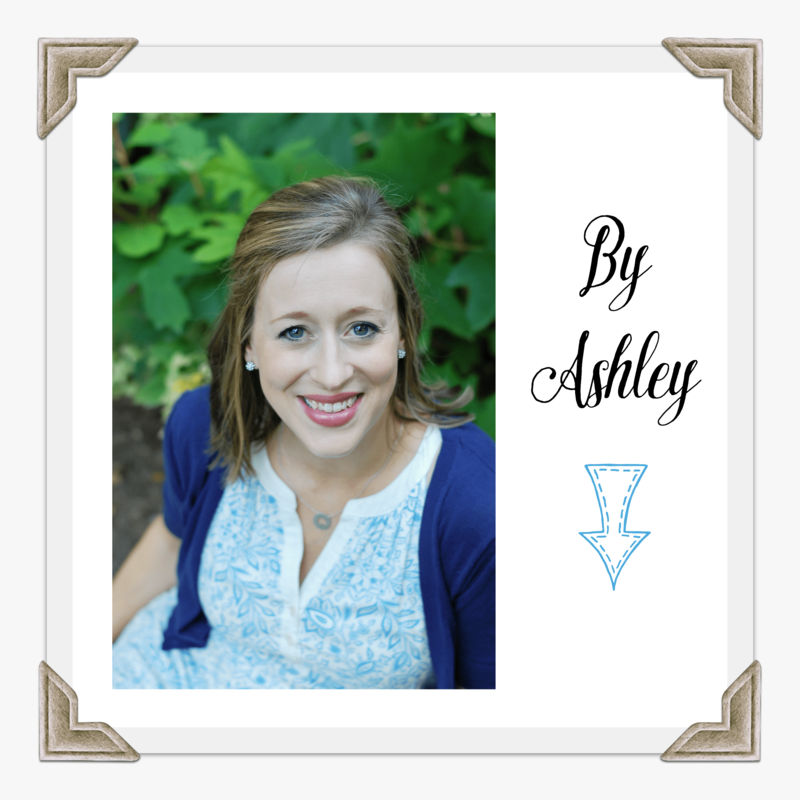 My name is Ashley, and I am a recovering venter. Life as a stay at home mom is wonderful and such a privilege, but make no mistake, it’s hard work. Those sweet little cooing babies soon turn into strong-willed, loud, messy, opinionated, not-always-grateful, sometimes militant, surly little people we like to call toddlers. While there are peripheral duties such as laundry and housekeeping, our main goal each and every day is to, little by little, help them transform into determined, quiet, organized, agreeable, thankful, obedient, cheerful little angels. Though we find great joy in seeing them learn new things or hearing them use those manners we’ve tried so hard to teach them, us stay at home moms often feel lonely, unappreciated, and defeated by the daunting task of training our children. However, the average stay at home mom is not completely isolated. She has her best friend always at her side. Her connection to the outside world, her smartphone. It’s there to snap adorable pictures of babies and when she needs to Google how to remove play-doh from hair. It’s also there when she “needs” to vent to her husband. We all do it from time to time – it’s not that our days are truly that challenging or that we dislike our children, it’s just hard and we’re searching for solidarity. We want to commiserate with someone who understands and can sympathize. But here are five reasons why we need to cut it out. God doesn’t like it! He tells us in Philippians 2:14 to, “Do all things without grumbling or disputing, that you may be blameless and innocent, children of God without blemish in the midst of a crooked and twisted generation, among whom you shine as lights in the world.” This verse suggests that if we do grumble and complain, we will not be blameless and innocent and without blemish. It is so easy for us to fall into this habit of kvetching because it’s what the world does; it’s just human nature. But God calls us to swim against the current, not being conformed to the norms of this life, and let our positive attitudes shine as lights amidst the negativity. Your husband has his own job to do. Whether your husband works from home or in a traditional workplace, he is a paid employee and has his own responsibilities. By sending him a steady flow of vent texts throughout the day, you are hindering him from doing his job. God isn’t too keen on this either. We know he desires that we be good honest workers from verses like Colossians 3:23 “Whatever you do, work heartily, as for the Lord and not for men.” Every time you send him another Debbie Downer text, you’re interrupting his train of thought and making him a distracted employee. It’s annoying. I ran across a Bible verse when I was in college, and it has always stuck with me as a how-not-to-be reminder. “A continual dripping on a rainy day and a quarrelsome wife are alike.” (Proverbs 27:15) I don’t always succeed, but I strive to be more like a gentle breeze or a ray of sunshine to my husband than a persistent drizzle. But when I grab my phone to tell him that one of the kids had a complete come apart in the middle of Piggly Wiggly, what am I then? Does that message make him look forward to coming home that evening? Does it fill his day with warm fuzzies for those children he adores but gets to spend much less time with than I do? When I give him a blow-by-blow account of everything that went wrong, that persistent text tone can become so much like the continual dripping of rain. It’s absolutely useless. Let’s be honest, when we vent our frustrations are we seeking assistance or simply verbalizing our negative thoughts and experiences? I think it’s the latter. What good does it do to tell your husband that your kids are being defiant and rude? Or that nap time anarchy has left you exhausted and in serious need of chocolate? He can’t wave a magic wand and make any of it easier. He would if he could, but he can’t. Instead of one frustrated parent, now there are two. It makes your bad day seem even worse. When we choose to focus on the negative, we can easily develop tunnel vision and fail to recognize and appreciate the countless blessings around us. Philippians 4:8 says, “Finally, brothers, whatever is true, whatever is honorable, whatever is just, whatever is pure, whatever is lovely, whatever is commendable, if there is any excellence, if there is anything worthy of praise, think about these things.” Maybe for a stay at home mom, the verse could be adapted to read, “Finally, sisters, whatever is not sticky, whoever is polite, whoever is napping, whatever is organized, whoever is not crying, whatever is folded, if there are any happy moments, if there is anything worthy of a smile, think about these things.” When we take charge of our attitude and choose to look for the happy moments, the inevitable struggles and challenges will seem much less significant. Parenting is teamwork. It’s not all on your shoulders. Of course you should communicate with your husband about new behavioral issues with your children and discuss strategies to overcome them. Of course he will want to hear about your day; the good, bad, and the ugly. Of course there will be days that you need to meet him at the door and go exercise to unwind and decompress a little before you lose your ever-loving mind. But stop the venting. For a whole week, I promised myself that I would not call or text my husband anything negative about my day. Instead, I would find one bright moment of the day; a breakthrough in potty training, a sweet sister hug I caught on camera, a hilarious quote…anything positive that would brighten his day and make him miss his little family. It was magic. My husband seemed more excited to come home because it felt more like a refuge than a war zone. I expected that. What I didn’t anticipate was the profound impact my new find-the-good outlook would have on my attitude and those of my children. 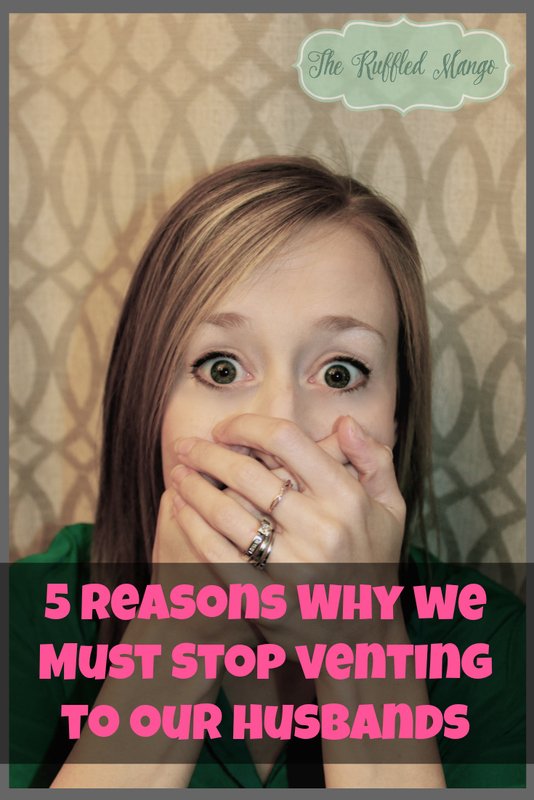 It was increasingly easier to stop venting because there was less and less to vent about. Our home was just happier. My encouragement for all my stay at home mamas out there, and really anyone out there, is to look for the positives today and every day. Even if all you can celebrate is that your eyes opened and there is breath in your lungs, celebrate it. Give thanks for it. And when life gets you down, talk to your Father first!